A man who stabbed his mother and sister to death in France during a rampage that sparked fears of a new terror attack had been involved in a family inheritance row, sources close to the investigation said Friday. 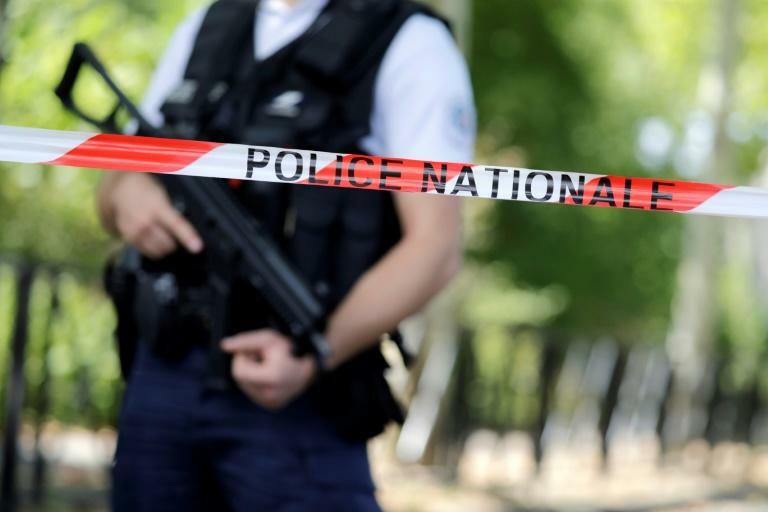 Officials say the 36-year-old, who was shot dead by police after Thursday's stabbing spree in the town of Trappes, had major psychological problems and was on a watchlist of suspected radicals. The Islamic State group claimed the attack was carried out by one of its "fighters", but the man's motive remains unclear and ordinary prosecutors, rather than anti-terror specialists, are investigating the case. Alerted by neighbours, police found the man, named as "Kamel S.", holed up in his mother's home shouting "Allahu akbar" ("God is greatest"), "if you come in you're dead", according to prosecutors. He left the house with his hands hidden behind his back and police shot him after he refused to obey their orders. He had killed his 71-year-old mother and 49-year-old sister, while a third victim, a 66-year-old passerby, was badly wounded. According to a source at his former company, Kamel had been fired from his job as a bus driver in 2016 for breaching neutrality rules after he stopped his vehicle and made "incoherent comments" that mentioned Allah. He was subsequently put on a watchlist for suspected Islamist extremists, though a criminal case for alleged support of terrorism was dropped in 2016. The investigation also points to a complicated family life in Trappes, where he was born. He had filed a criminal complaint against his two sisters for embezzlement in a row over his father's will, but the case was dismissed last year, a source close to the case told AFP on condition of anonymity. Separated from the mother of his three children, he had been living at his mother's, a neighbour told AFP. Kamel S. had several brushes with the law but only one criminal conviction, in 2003, for deserting the army. Investigators are examining his telephone and computer records hoping to glean more information. Interior Minister Gerard Collomb said Thursday that Kamel S. was "mentally unstable, rather than someone who was committed, who would respond to orders from a terrorist organisation". Experts have urged caution about some recent IS claims taking responsibility for attacks around the world, as governments and experts have thrown several such declarations into doubt. The stabbing came with France still on high alert after a wave of Islamist attacks since 2015 in which 246 people have lost their lives. Trappes, a poor town with a large Muslim population about 30 kilometres (20 miles) southwest of Paris, has a reputation for poverty, drugs and hardline interpretations of Islam. About 50 locals are suspected of having left France to fight for IS in Syria and Iraq since 2013.